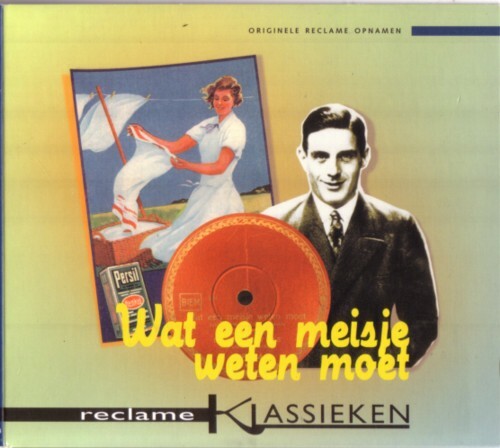 It is a beautiful collection of Dutch 78 rpm advertising songs. 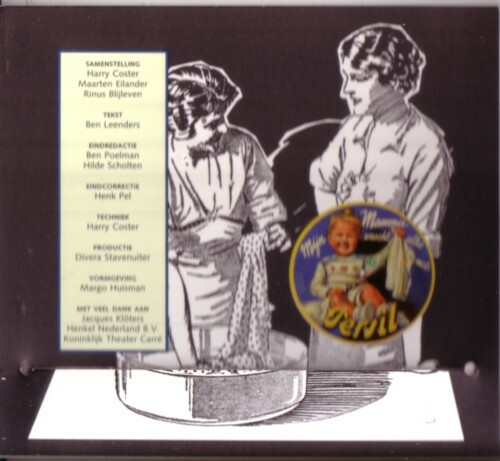 It was made by De Weergever and the Dutch Theater Instituut. There comes a little booklet with this labour of love, which contains some background information on these records. Very cool, but not enough: I want more! I have been told that there are more than enough 78rpm advertisement records to make another handful of such compilations. Let somebody please make them! And if that somebody needs any help that I can give, just tell me. 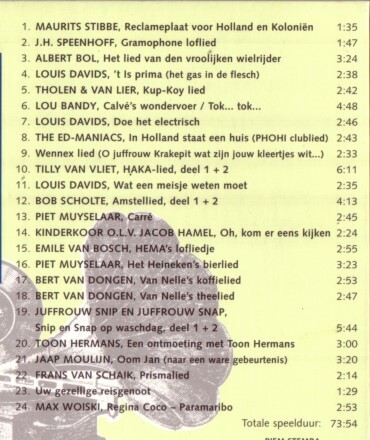 Here is from the CD Emile van Bosch with a song about the Hema. From 1939!